Dry Ice is the solid form of carbon dioxide. 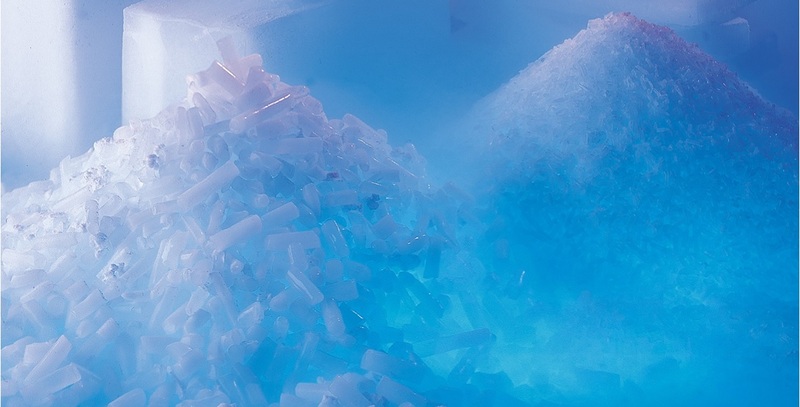 Dry ice is primarily used as cooling agent that is simple to freeze and easy to handle, which makes it perfect for temperature sensitive shipping solutions. However, dry ice can be used more than just for shipping solutions, it can be purchased by special effect companies, laboratories, photographers, catering companies, freight companies, and even campers and fishermen. 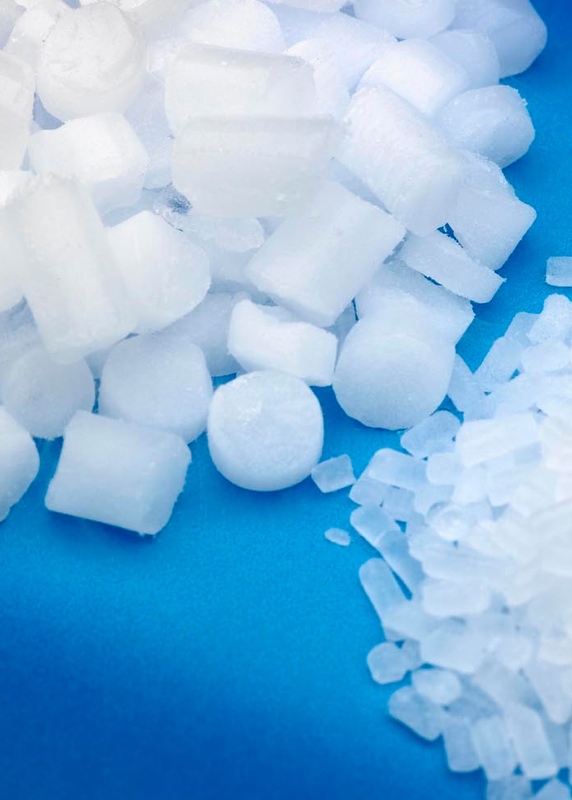 We offer high quality dry ice to support all kinds of industries. We also provide special storage containers for shipping and transportation. Dry ice temperature is extremely cold at -78.5 °C. ALWAYS handle dry ice with care and wear protective gloves or leather gloves whenever touching it. An oven mitt or towel can also be used when handling dry ice. If touched briefly it is harmless, but prolonged contact with the skin will freeze cells and cause injury similar to a burn. DO NOT leave dry ice unattended around children.